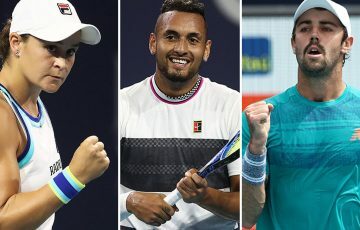 Australian Open champions in 2017, Australian John Peers and Finland's Henri Kontinen return to the final two years later where they will face No.5 seeds Pierre-Hugues Herbert and Nicolas Mahut. 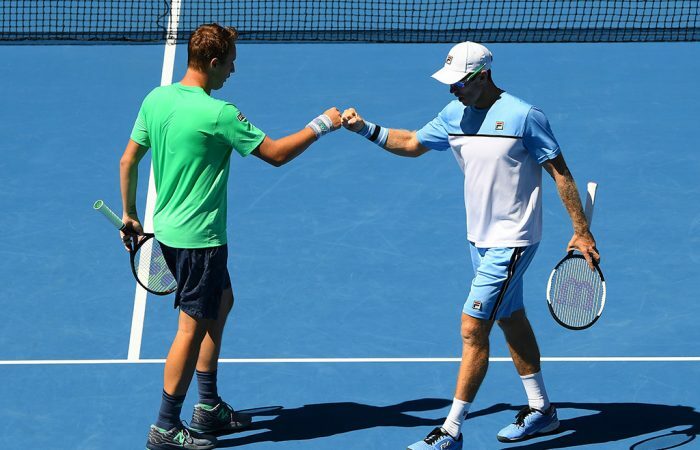 Australian John Peers and Finn Henri Kontinen are just one win away from claiming a second Australian Open men’s doubles title. The No.12 seeds downed Argentina’s Leonardo Mayer and Portugal’s Joao Sousa 6-1 7-6(6) in the opening semifinal at Melbourne Park on Thursday. It has been a remarkable turnaround in form for the duo, who after winning their first round match at the US Open went on to lose their last five straight matches of the 2018 season. 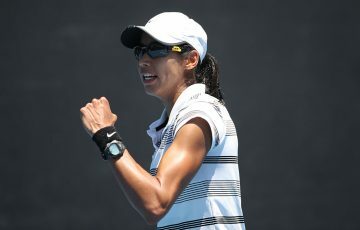 In that time, Peers’ ranking slumped from No.7 to No.23, and he entered the Australian Open at 28th. 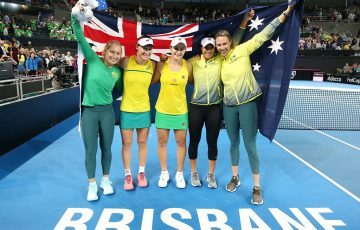 “It’s always great to do well at your home Slam and put in a good performance, especially after the way we finished off last year,” he said. 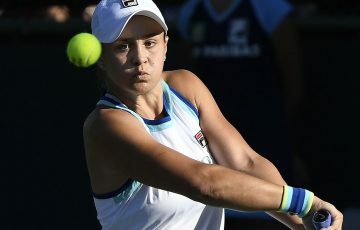 “It was really nice to start the year off the right way and get some wins under the belt right away at the first Grand Slam of the year. “(Late last year) we were actually very close nearly every match. (So we thought) let’s just stick with it an execute a couple more times and things will start rolling our way, and that’s what’s started to happen, which has been nice. 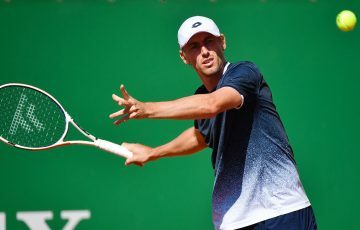 Peers and Kontinen will play Frenchmen Pierre-Hugues Herbert and Nicolas Mahut, who beat Americans Ryan Harrison and Sam Querrey in the other semifinal. 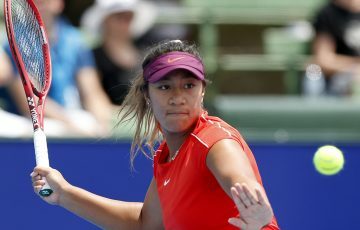 Peers won his first Grand Slam doubles title at Australian Open 2017 alongside Kontinen. 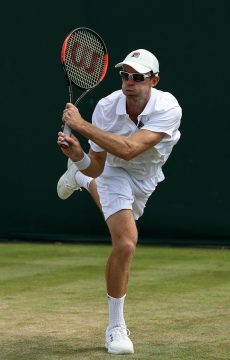 Doubles specialist Peers was also a losing finalist at the French Open and Wimbledon in 2015 with former partner Jamie Murray. 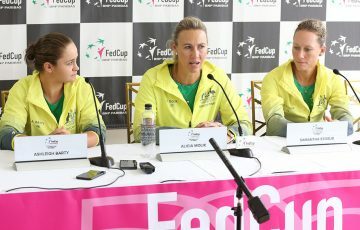 “It’s gonna be a tough match; we know those guys,” Peers said of the French duo. “I think they’re going for the career slam as well. And so we know it’s gonna be a really tough match. They’re gonna play big and can win matches on their own terms. “It’s gonna be about us seeing what we can do and focus on our level and bring what we can on that day and see if its good enough.